Do you dream of a separate room that your children can enjoy or maybe even an office space you can escape too? We can help you make those dreams a reality. Across the Bedfordshire area we have helped many families get the space they need without them having to move home. Find out if we could convert your loft or garage space into something you can use! Call us for a FREE no obligation quote for any building services you require across Bedfordshire on 07765798091. Do you need a wall tiling? Maybe you want a full loft conversion for a master bedroom with en-suite facilities? FL Build Ltd is here to help with all your property aspirations across the Bedford and Bedfordshire areas today. What building services do you require? 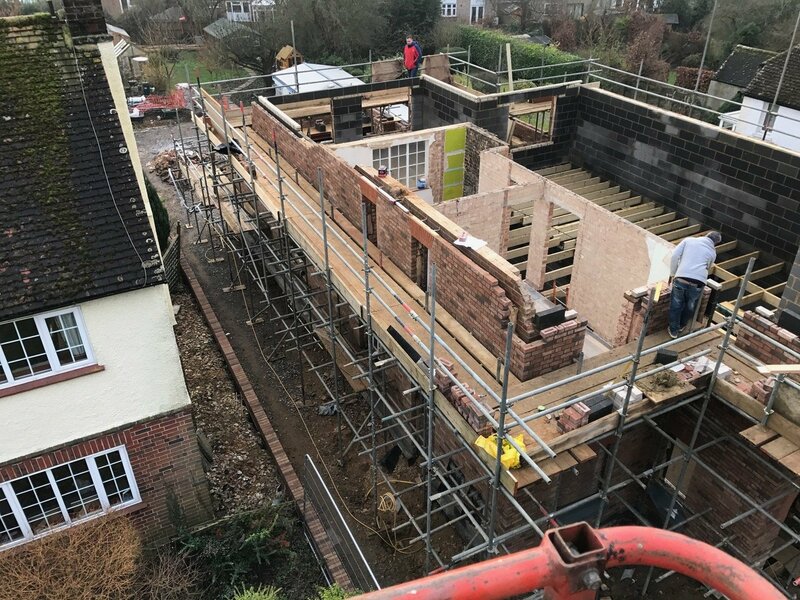 If you simply need a room plastering or a full new build extension, we are happy to help from initial planning stages through to completion and decoration stages, even helping you choose how to furnish your new space. Contact us today.